The Detroit Red Wings are honouring Red Kelly tonight, retiring the number four he wore for most of the 13 seasons he spent with the team before he retired this month in 1960. Kelly, who’s 91, will be on hand at Little Caesars Arena for the ceremony, which will take place ahead of Detroit’s game against the Toronto Maple Leafs — the team he unretired to join two days after quitting. He wore a four in Toronto, too, a number the Leafs honoured in his name (and Hap Day’s) back in 2016. As a defenceman in Detroit, Kelly won four Stanley Cups, a Norris Trophy, and three Lady Byngs. 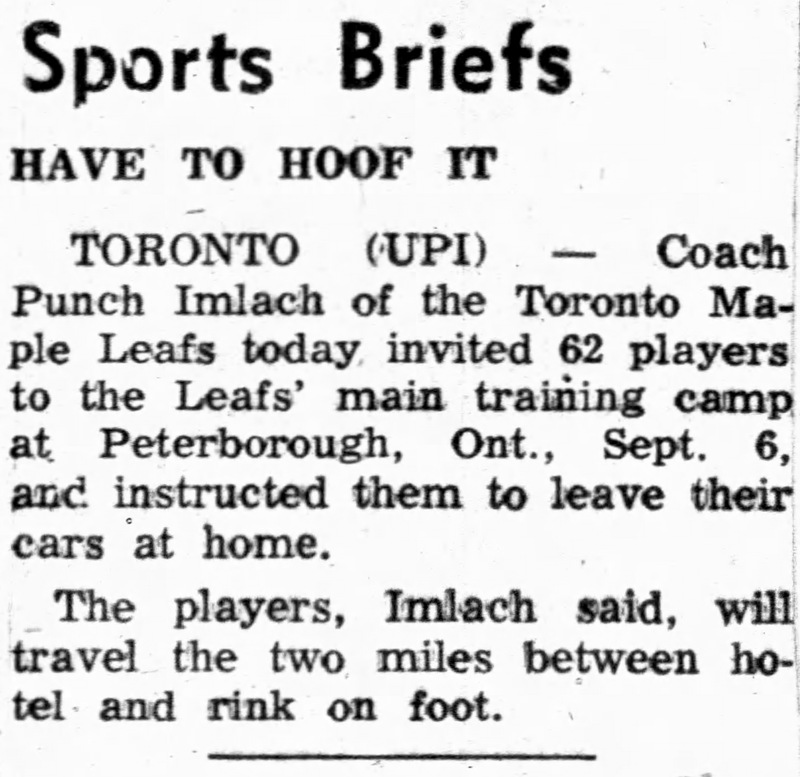 Coach Punch Imlach shifted him to centre in Toronto, where he won a further four Cups and another Lady Byng. His career as an NHL coach saw him steer the Los Angeles Kings, Pittsburgh Penguins, and the Leafs, too. 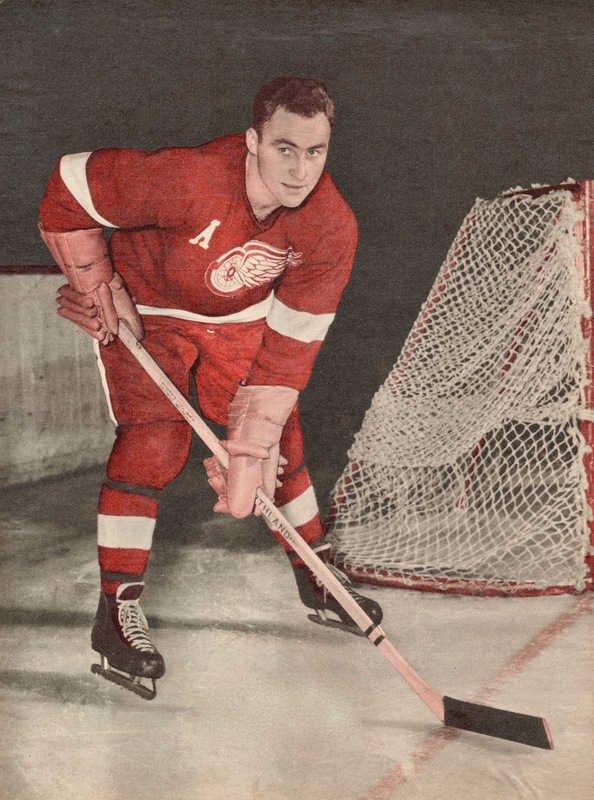 Red Kelly was inducted into the Hockey Hall of Fame in 1969. At lunch he usually had pineapple juice again, fruit salad, again ordered by the case, a T-bone steak, peas, and a baked potato — the standard foods for a hockey player. He loved ice cream and, when the season right, his father used to send him strawberries from his Simcoe farm. For extra pep and energy, Red concocted a mixture of orange juice, one raw egg, the juice of one-quarter lemon, and three teaspoons of sugar. At 93, Toronto’s beloved Johnny Bower was the NHL’s oldest goaltender at the time of his death late last month. While 97-year-old Chick Webster remains the eldest of all the league’s living alumni, a former teammate of his from the 1949-50 New York Rangers is now the senior netminder: Emile Francis, the man they call (and seem always to have called) The Cat, who turned 91 this past September. Francis and Chick Webster did both play for the ’49-50 Rangers, though there’s an asterisk that maybe needs applying to that roster: they didn’t actually appear in a game together. Webster played 14 games that season, none of which occurred in Detroit at the end of March, when Francis was called up to make his only showing of the year. 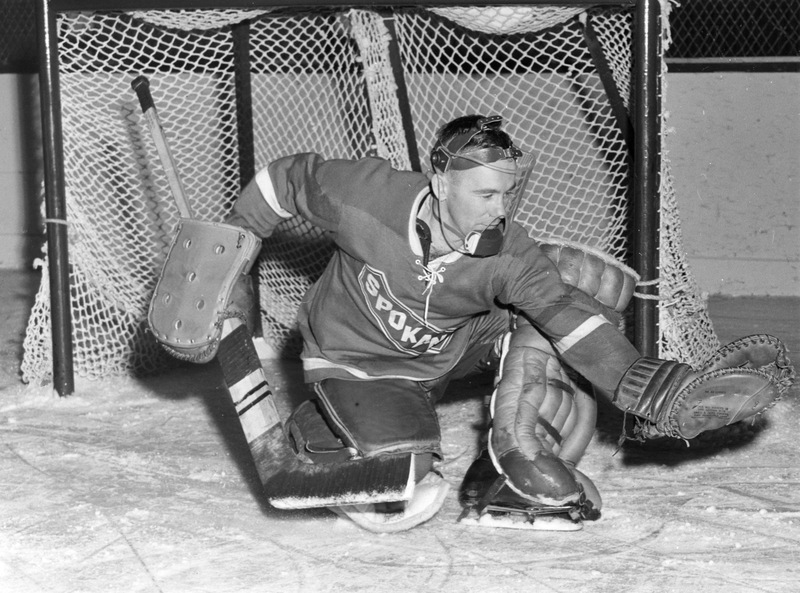 Harry Lumley was in the Red Wing net that night, and he only fared a shade better than Francis in an 8-7 Detroit win. 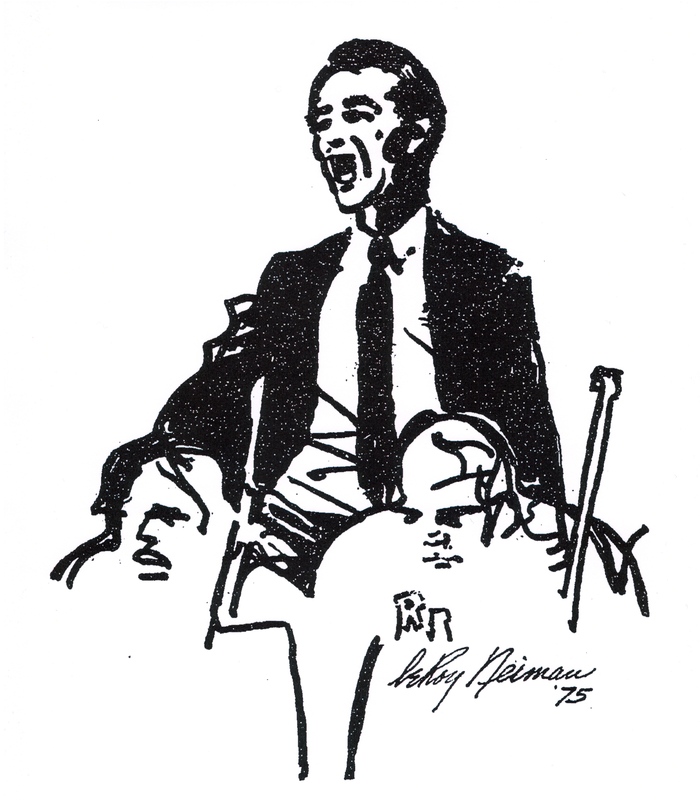 Grimm’s book is a teeming oral history with Francis’ voice leading the choir. He contributes a foreword and frames the narrative from there on in. 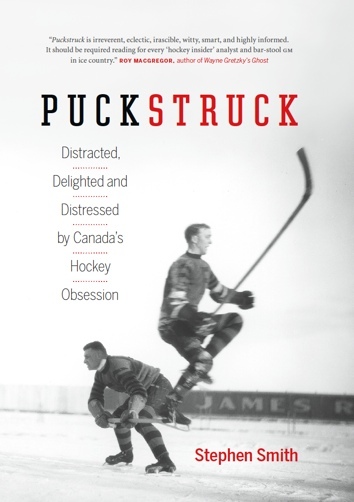 An introductory chapter catching us up on Francis’ eventful hockey biography features a good account of his pioneering efforts to bring a baseball first baseman’s mitt to hockey’s nets. 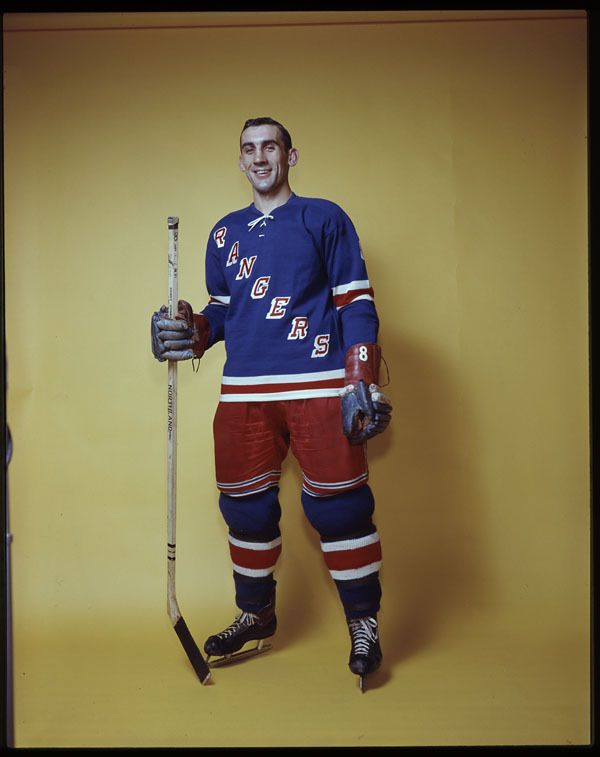 On, then, to 1964, when Muzz Patrick’s tenure as Rangers’ GM was rapidly waning. That’s where the main event opens. It was a bleak time in New York, with attendance at Madison Square Garden dragging as low as the team’s spirits. The NHL playoffs were a rumour in those years. Trading away captain Andy Bathgate didn’t help the mood, and nor did goaltender Jacques Plante griping on the record about the team’s direction to a local reporter by the name of Stan Fischler. Francis had been on the job as the Rangers’ assistant GM since 1962. 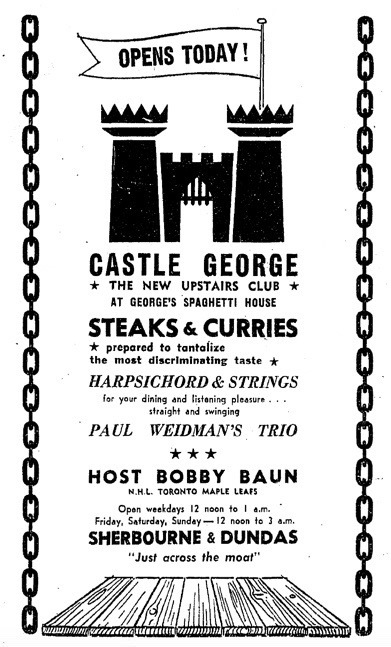 When Patrick resigned in October of ’64, he got a promotion. Grimm’s guide to how Francis went about renovating the Rangers is good and detailed. 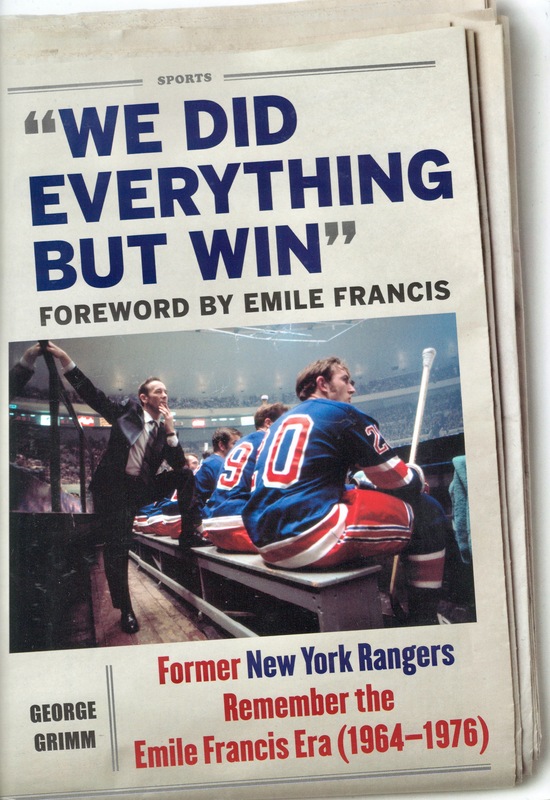 Francis took over as coach in 1966 and stayed on for nearly ten years, hauling the long-hapless Blueshirts into the playoffs, eventually, and keeping them there for nine years that included an appearance in the Stanley Cup finals in 1972, when the Boston Bruins beat them. Still to this day no Ranger coach has supervised or won more games. Grimm does get to the pressing question of why, for all that regular-season success, the team generally failed to thrive once they got into the playoffs during those Feline years. He has a few ideas. Francis, he decides, may have been too loyal to older players past their due dates, and he may have stretched himself too thin serving as coach and GM for too long. Plus all the old hockey reasons: too many injuries, not enough goals, & etc. We Did Everything But Win ranges far and wide across the spectrum of Ranger fortunes, and deep into the team’s background. Boom-Boom Geoffrion is here, and Camille Henry, Jean Ratelle, Eddie Giacomin, Terry Sawchuk in his final days. 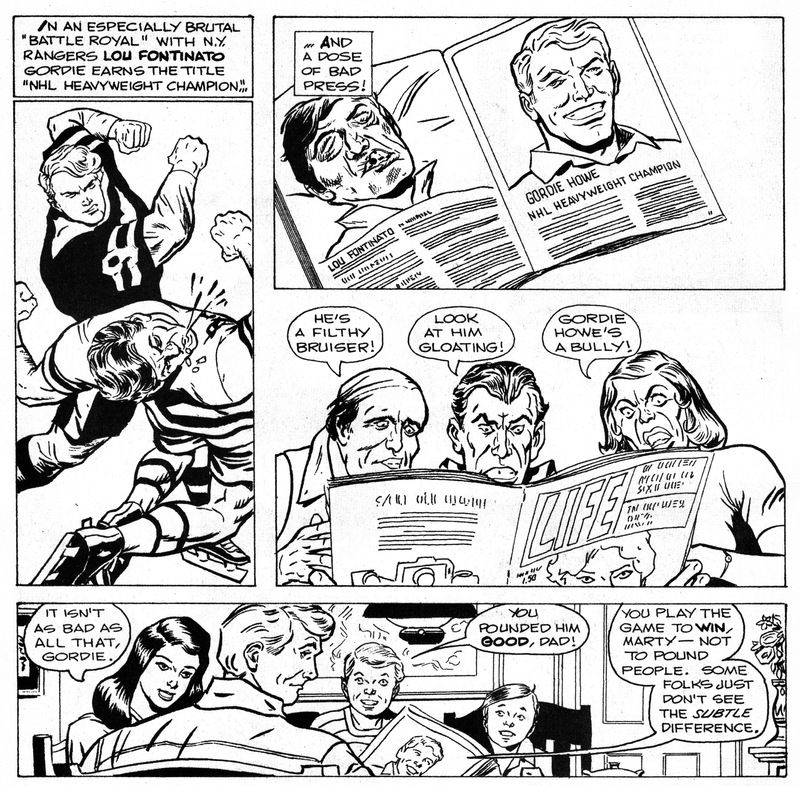 Grimm pays tribute, too, to those who served the Rangers without skating for them, the likes of trainer Frank Paice and PR man and historian John Halligan, and Gerry Cosby, the old World Championship-winning goaltender who became the sporting goods titan of MSG. The list of those chiming in with memories is an impressive one, and includes Brad Park, Bob Nevin, Phil Goyette, Steve Vickers, Eddie Shack, Derek Sanderson, Walt Tkaczuk, along with journalists like Eskenazi and Stu Hackel. Fired in January of 1976 at the age of 50, Emile Francis wasn’t quite finished as an NHL executive yet, and wouldn’t be for a while. He went on to manage and coach the St. Louis Blues, and served as GM and then president of the Hartford Whalers before he called it quits, finally, in 1993, after a 47-year NHL career. Seal Lion: Wally Boyer in Californian colours, c. 1967. Artemi Sergeyevich Panarin, who’s 25, was born in Korkino in Russia. He plays on the left wing for the Chicago Blackhawks. He won the Calder Trophy last season, of course, as the NHL’s foremost rookie. He’s gained a nickname since arriving in on the Lake Michigan shore: Bread Man[i]. I’ve read that he has a wicked one-timer that he practices without tiring and, also, that one of the best things about him is that he’s just getting started. Not long ago, he became the 27th player in league history to score 100 or more points in his first 110 games, joining Sidney Crosby, Alex Ovechkin, Evgeni Malkin, Paul Stastny and Patrick Kane as the only active NHLers to have done so. What else could I share to convince you of the Bakery Boy[ii]’s quality? Some Corsi numbers, maybe some 5v5close, Offensive Zone Starts, High Danger Scoring Chances, Expected Primary Points? I’m going to go, instead, with another proof that presented itself back in November. Chicago was in St. Louis when Panarin shed his gloves to punch Blues winger Scottie Upshall who, as it so happened, was more than willing to punch him back. Having finished the third period in the penalty box, Panarin skated out in overtime to score the goal that won Chicago the game. Add in the assist that Panarin had notched earlier in the game on a goal of Marian Hossa’s and, well — over to Panarin’s coach, Joel Quenneville. Mark Lazerus of Chicago’s Sun-Times was on hand to record how delighted he was. Collecting a goal, an assist, and a fight in a game gets you a Gordie Howe Hat Trick. If the GHHT isn’t widely recognized by self-respecting fanciers of advanced stats-keeping, it is nonetheless beloved across a wide constituency of hockey enthusiasts. No use declaring the GHHT a spurious statistic; its very popularity makes any such declaration irrelevant. The NHL knows this, and so while the league doesn’t record GHHTs or exactly endorse them, it doesn’t exactly ignore them, either. So maybe can we call it — how about a folk stat? It speaks to character, I guess, marks you as a team player. That’s why Coach Quenneville was proud of Panarin: he’d scored, created, stood up. If you’re a player as skilled as he is, a GHHT is notice that you have the grit to go with your gifts. It phrases you as an all-round sort of a player, a contributor, a difference-maker, help yourself to any cliché you like. It puts you in the conversation with a player like Brendan Shanahan, who’s apparently tops among GHHTists, as best we know. Or with Gordie Howe himself, even. It is true that Gordie Howe did himself achieve — record — notch — just two GHHTs. For all his legendary tenacity (and even his well-documented nastiness), throughout the course of his remarkable longevity, he didn’t fight very much. Historian Paul Patskou has scoured Howe’s 2,450 games through 32 seasons in the NHL and WHA. His tally of 22 Howe fighting majors is the one that’s widely accepted. 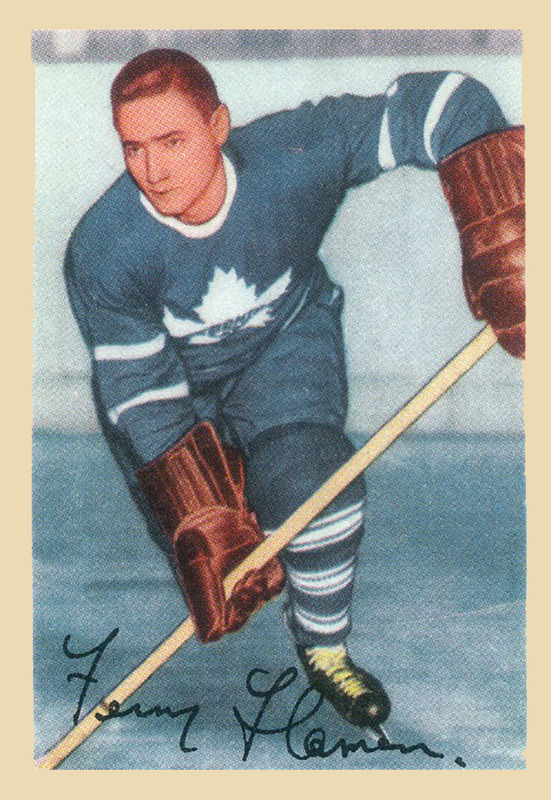 The two occasions on which he fought and collected a goal and at least one assist both came in the same season, 1953-54, and both were in games against the Toronto Maple Leafs. 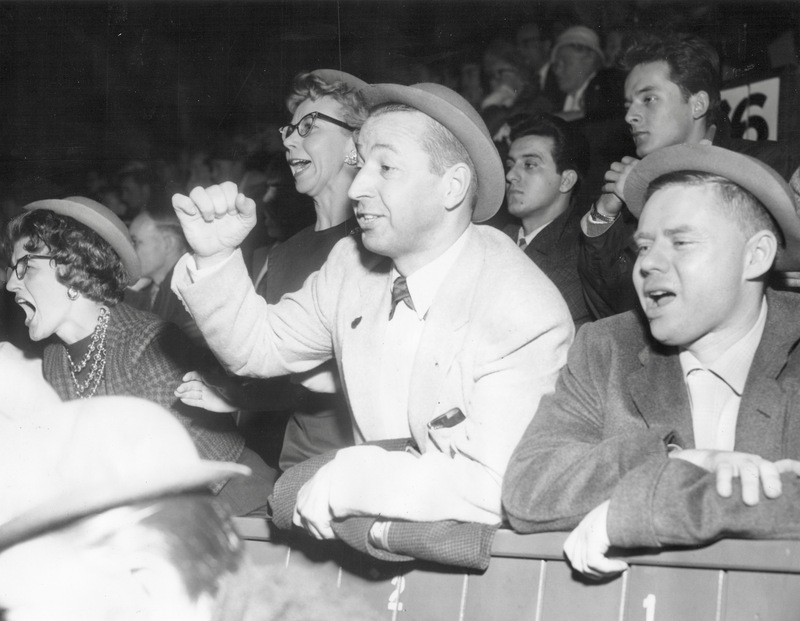 The first was early in the schedule, on October 11, 1953, when Detroit hosted the Toronto Maple Leafs. Howe assisted on Red Kelly’s opening goal before Kelly reciprocated a little later in the first period. Howe, under guard of Leaf Jim Thomson, took managed to take a pass and score on Harry Lumley. The fight that night was also in the first, when Howe dropped the gloves with Fern Flaman[iii]. “Their brief scrap,” The Detroit Free Press called it; The Globe and Mail’s Al Nickleson elaborated, a little: the two “tangled with high sticks in a corner then went into fistic action. Each got in a couple of blows and it ended in a draw.” In the third period, Howe assisted on Ted Lindsay’s fourth Wing goal. 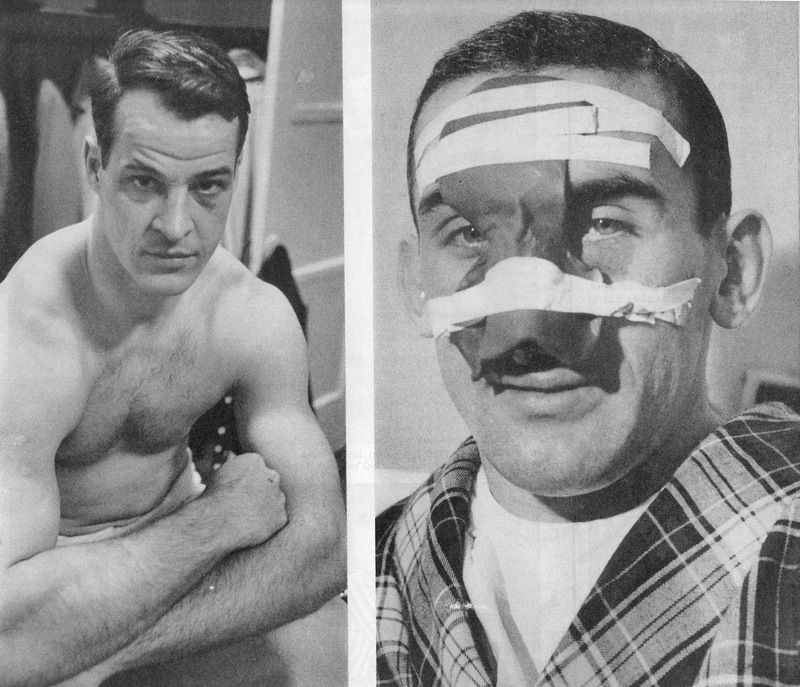 In the dressing-room later, Kennedy said he started the fight because Howe’s high stick has sliced his ear. Eight stitches were required close a nasty gash just above the lobe. 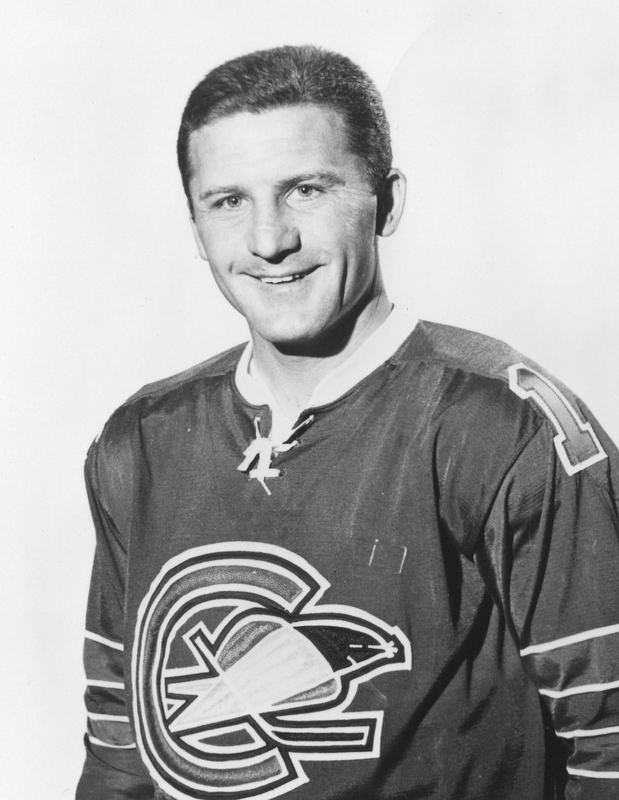 Howe’s final GHHT occurred in the game where he also had his final career fight — October 26, 1967 against the Oakland Seals. 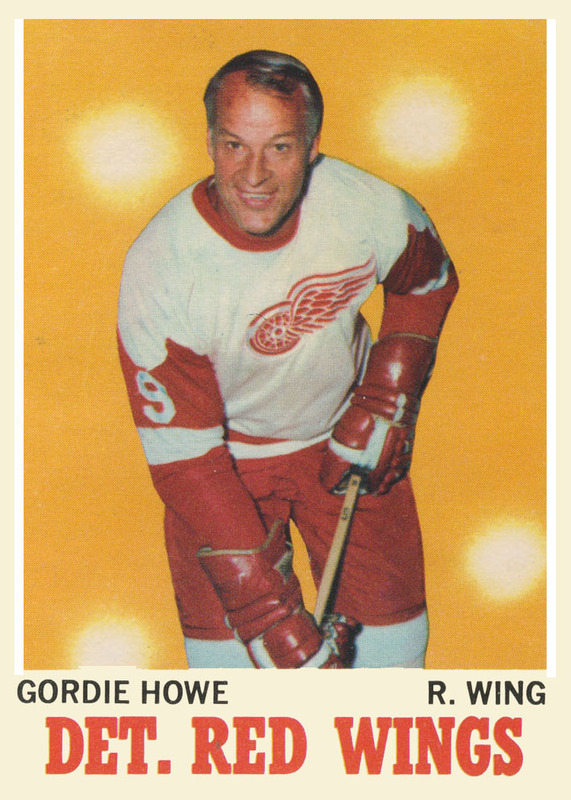 Howe had two goals, two assists and he fought Wally Boyer, which makes sense, since he used to play for Toronto. Interesting to note that October 26 is also the date of the shootout at the O.K. Corral (in 1881). Wyatt Earp and Gordie Howe — both legendary enforcers, or were they? That’s a story for another time. 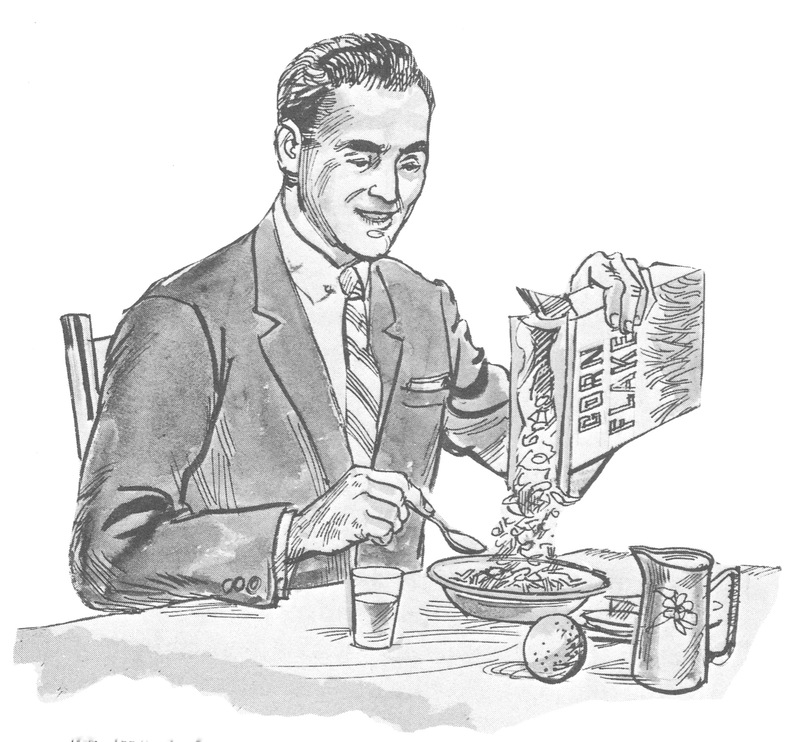 A review of contemporary newspaper accounts from 1967 turns up — well, no depth of detail. 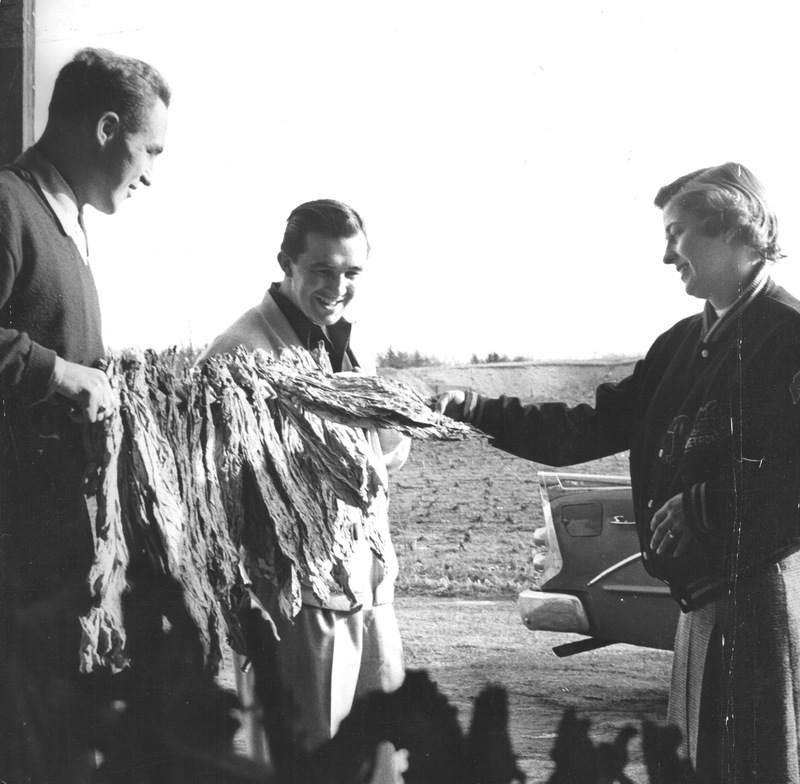 The expansion Seals, just seven games into their NHL existence and about to change their name, were on their first road trip when they stopped into Detroit’s Olympia. They’d started the season with a pair of wins and a tie, but this would be their fourth straight loss, an 8-2 dismantling. Howe also picked up a five-minute fighting penalty. Which would seem to make the case for a GHHT. Although, when you look at the accompanying game summary, while Howe’s second-period sanction is noted as a major, nobody from the Seals is shown to have been penalized. If there was a fight, how did Seals’ centreman Wally Boyer escape without going to the box? Referee Art Skov penalized Howe five minutes — and an automatic $25 fine — for clipping Wally Boyer on the head at 7:56 of the second period. Boyer needed seven stitches. Gardner being caressed for 19 when a shot by [Dean] Prentice hit him on top of the head during the warm-up. Boyer was cut for seven stitches by Howe when [Bob] Baun, holding Howe’s stick under his arm, decided to let it go just as Boyer skated by and Howe made a lunge for him. The major will cost Howe $25. So there was a tussle, probably, and maybe even a kerfuffle. But the bottom line would seem to show that Howe didn’t fight Boyer so much as high-stick him. I thought I’d try to get a look at the official game sheet, just to wrap it up, and sent off to the NHL to see if they could help. Before their answer came back, I also called up Wally Boyer. He was at home in Midland, Ontario. He’s 79 now, a retired hotelier. Born in Manitoba, he grew up in Toronto’s east end, in the neighbourhood around Greenwood and Gerrard. As a Toronto Marlboro, he won a Memorial Cup in 1956. 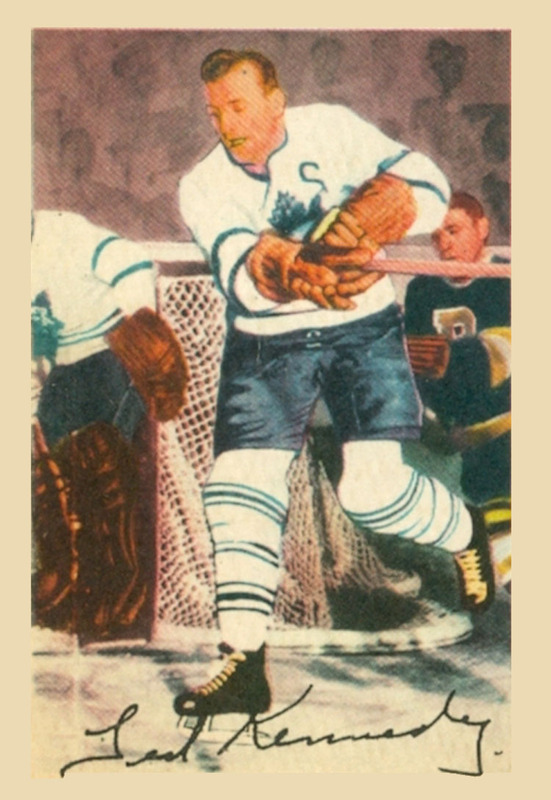 Turk Broda was the coach, and teammates included Harry Neale, Carl Brewer, and Bobs Baun, Nevin, and Pulford. After that, Boyer’s early career was mostly an AHL one, where he was a consistent scorer as well as an adept penalty-killer. He was on the small side, 5’8” and 160 pounds. That may have had something to do with why he was 28 before he got his chance in the NHL. Among other players, Boyer is one of the most popular players in hockey — small, talented, and extremely tough. “Also one of the most underrated players in the game,” added Rochester general manager Joe Crozier yesterday. Shack scored the first Leaf goal in Boyer’s debut, at home to the Boston Bruins. With the score 4-3 for Toronto in the second period, with Boston pressing on the powerplay, Boyer beat two Bruins defenders and goaltender Gerry Cheevers to score shorthanded. He also assisted on Orland Kurtenbach’s shorthanded goal in the third, wrapping up an 8-3 Leaf win. He played the rest of the season for the Leafs. The following year he went to Chicago before getting to California and the Seals. After playing parts of four seasons with the Pittsburgh Penguins, he finished his career in the WHA with the Winnipeg Jets. He sounded surprised when he answered the phone, but he was happy to talk. I explained the business of the alleged Gordie Howe Hat Trick. Did you, I wondered, ever fight Gordie Howe? I told him what I understood, and about Howe’s high-stick, and his own seven stitches.